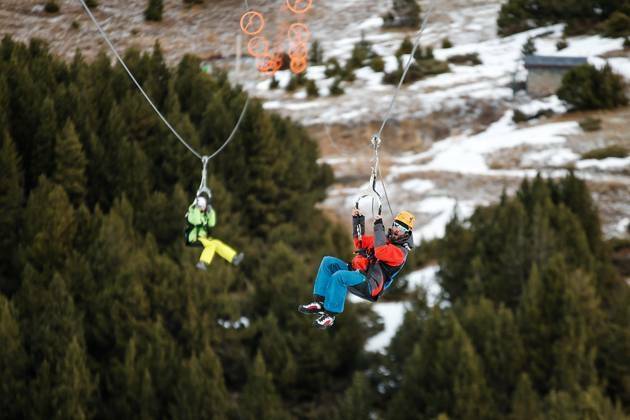 We’re making it easy for you to come skiing in Andorra with children. The resorts have the prepared the most suitable routes and activities for their level, with lots of surprises for the smallest ones. 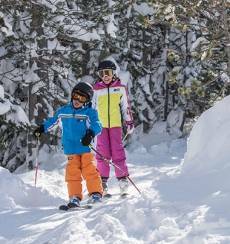 Grandvalira has no end of circuits so that you and your family can easily learn how to ski. 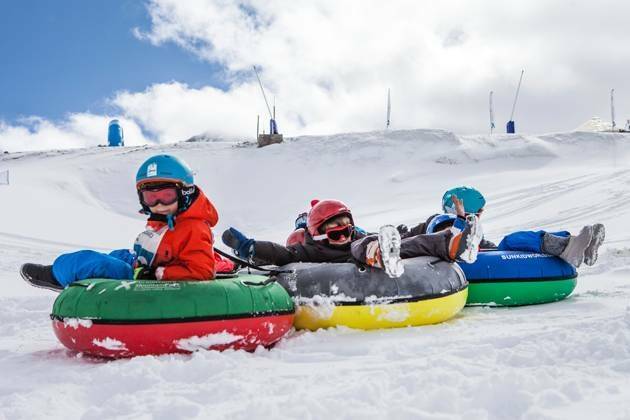 Discover the children’s circuits and beginners’ areas that Vallnord has prepared for this season. Take up cross-country skiing in Naturlandia and choose the best activities for your day in the snow with your family. Never skied before? At Parador Canaro you can begin alpine skiing however old you are. 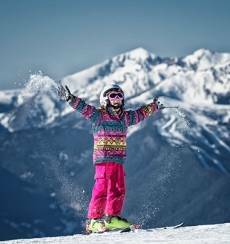 Still don’t know what to do during your break in Andorra this winter? There are loads of family activities to discover and you're sure to have a most enjoyable break. 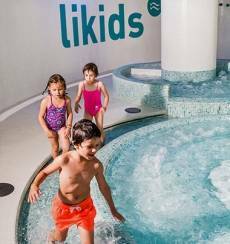 Surprise the children by taking them to Likids, a new wellness centre just for kids. Try throwing yourself down snow slides on a giant donut. You 'll have a great time! Are you ready for an adrenaline rush? Get on the country’s longest zip-line. If you're travelling with children, make sure you visit Naturlandia Animal Park and take the opportunity to see this legendary animal in all its majesty. 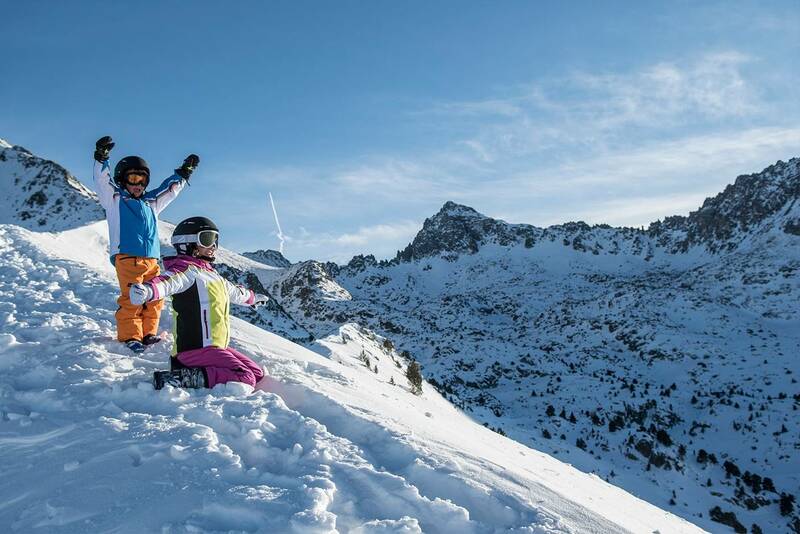 If you're going to travel to Andorra with children, check out these ideas for winter fun: sports, adventure, leisure, events and much more. Guaranteed fun! 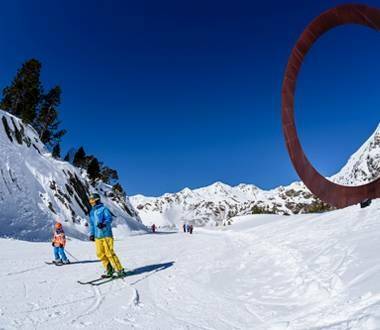 Winter is a perfect time to visit Andorra with children. 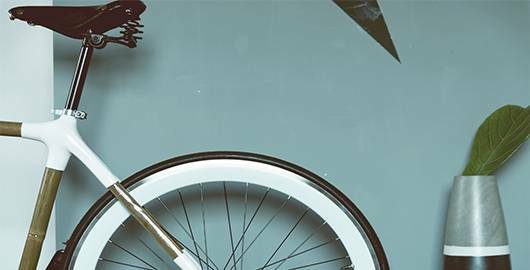 Read about the most original fun ideas for the whole family here. 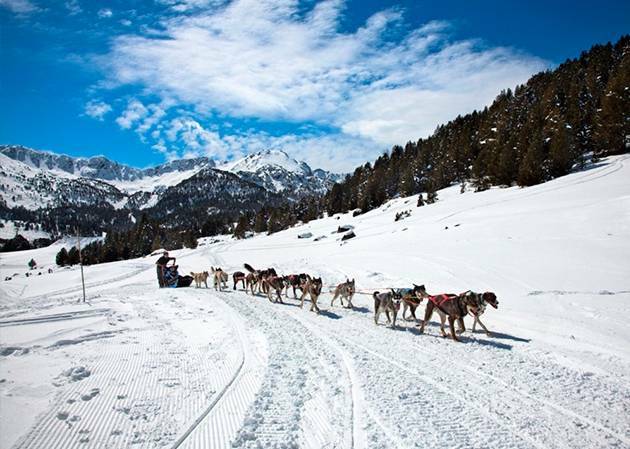 Andorra is the perfect place for visiting with the family, especially in winter. Our prime location in the heart of the Pyrenees mountains and the wide variety of places to have fun mean you're guaranteed a good time. If you want to know what to do in Andorra with children, check out this list of ideas. The little ones will be glad you did! 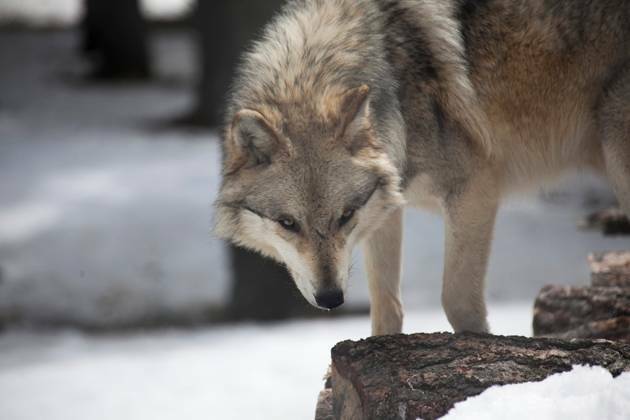 Andorra offers families on holiday a real treasure: Naturlandia, an eco-park full of adventureand animals that offers unique experiences in winter. For example, the chance to go Nordic skiing: the enclosure is home to the only ski resort of its kind in the Principality. That’s why it’s the only place in Andorra for children to take a cross-country skiing course. The monitors there organise guided excursions for all levels. And of course, most of its attractions remain open over winter: high-speed tubbies and minitubbies, a spectacular 44-foot-high balance circuit called Airtrekk, and the longest Alpine slide in the world, known as Tobotronc. Time to learn to ski! 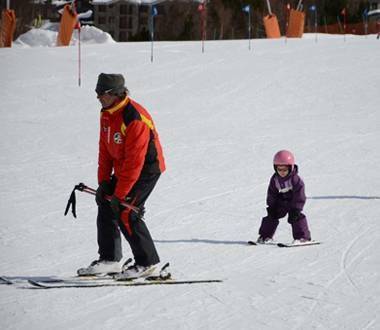 Learning to ski is a good excuse to visit Andorra with children. Apart from the Nordic skiing courses, your little ones will love the speed of our alpine skiing slopes. 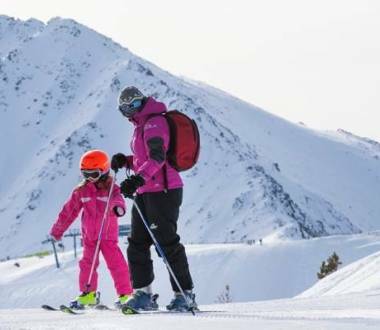 Grandvalira and Vallnord both have ski schools where children can take classes, offering them the most suitable material with the highest safety standards. In addition, at these two resorts you’ll find spaces adapted for babies and children who aren’t yet ready to don skis: nurseries, playrooms, slides, etc. 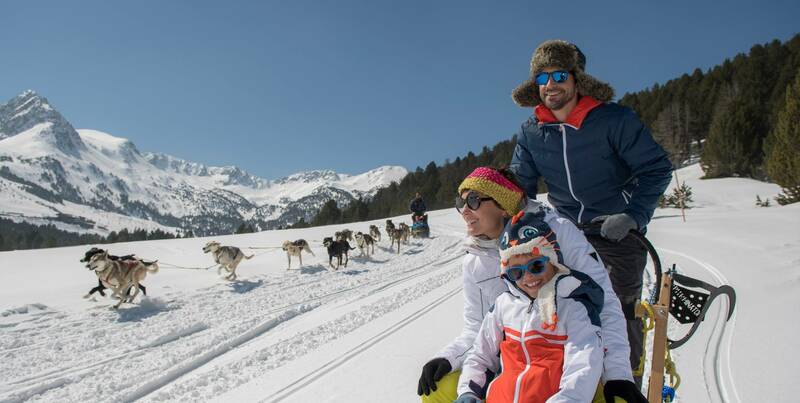 As if that weren’t enough, in Vallnord you can take them to do another activity that’s sure to fascinate them: take them on a snowmobile ride! 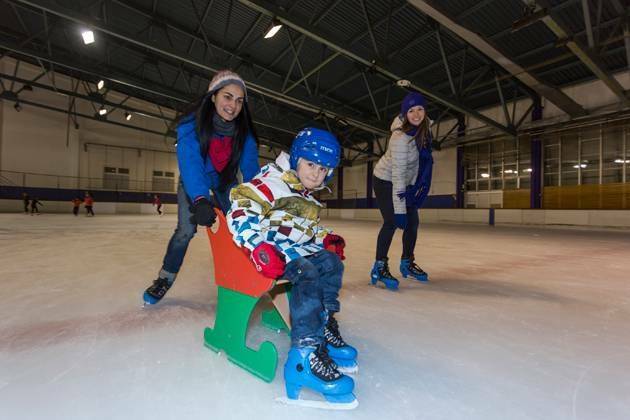 In Canillo you’ll find the Palau de Gel (Ice Palace) of the Principality, where you can enjoy a wide range of fun activities on the main rink. As well as skating, the little ones can take to quads to ride over the ice along a signposted route with all the necessary protective gear for your child, so you can rest assured they’re as safe as can be. Celebrate a birthday or enjoy a figure skating lesson; these are just two of the fun things this complex offers. It also has a heated pool and a children's play area. Relaxation is one of Andorra’s key attractions for tourists. 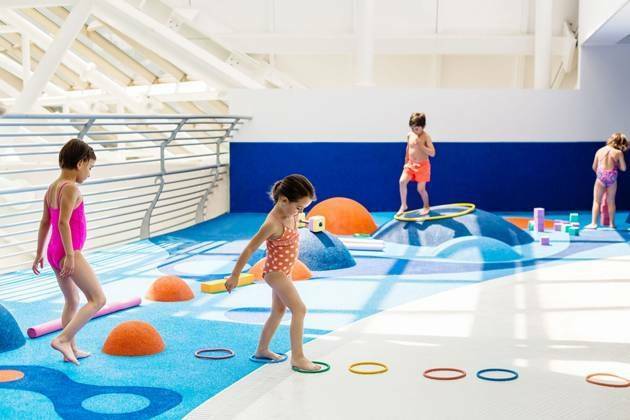 Let the children in on the fun too: Caldea, the largest spa leisure complex in southern Europe has set up a spa area specially designed for kids. Water jets, an aquatic area, activities, and workshops... Everything your kids need to have fun as they enjoy their first well-being experience at a spa. These are just some of the possibilities. 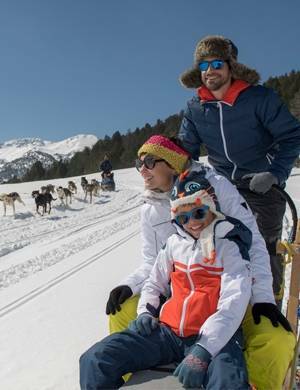 If you’re going to travel to Andorra with children, you can find out more ideas in this list. If you don’t want to miss out on any details of seasonal events such as Halloween and Christmas, check out our winter calendar. 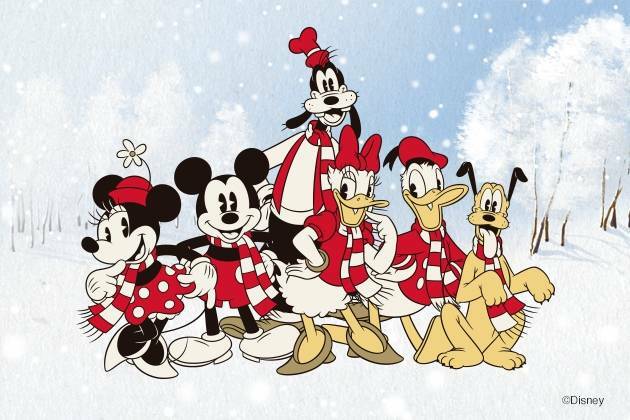 The best family plans for winter!